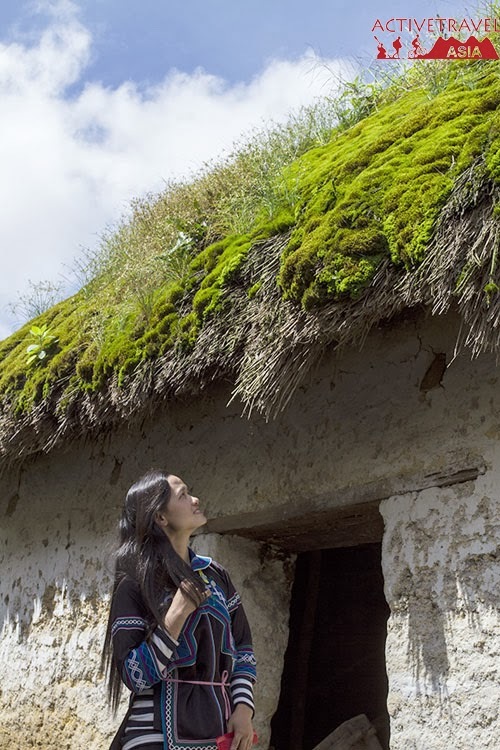 Houses made from soil, which are cool in summer and warm in winter, share this special architectural feature of Ha Nhi ethnic minority people in Y Ty Commune. 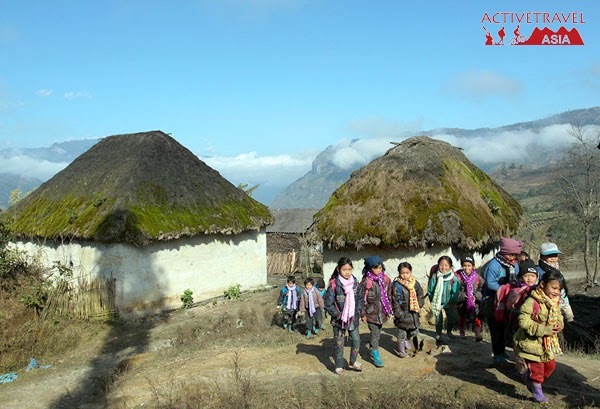 Every year, after each crop, Ha Nhi people often build new houses to replace those that are old and deteriorated. After selecting suitable soil samples, they put them into moulds and then use a pestle to squeeze the soil in as tightly as possible, which helps to create a firm wall. The wall is between 40-50 cm thick and 4-5 metres high. 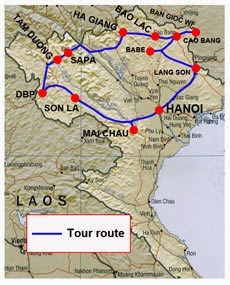 The average area of the houses is from 60-80 square metres. After that, they install the parts for the roof. 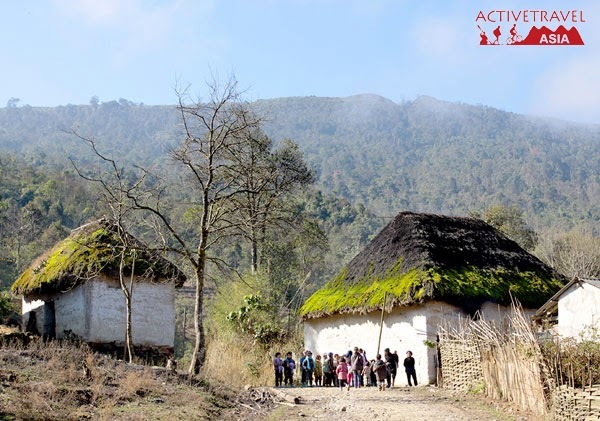 Previously, they used to go to the forest to collect Alang grass for roofing, therefore, when a family began building the roof for the new house their neighbours traveled to the forest with them to help gather the grass. 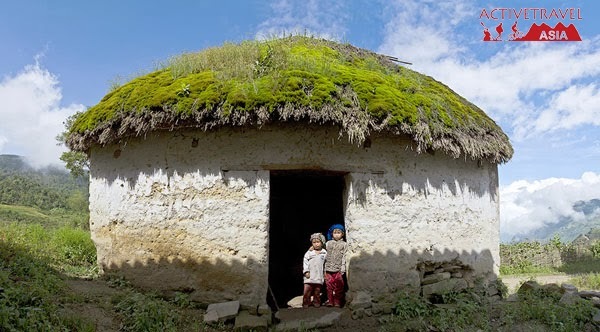 The grass layers are then weaved into a roof which is up to 50cm thick. 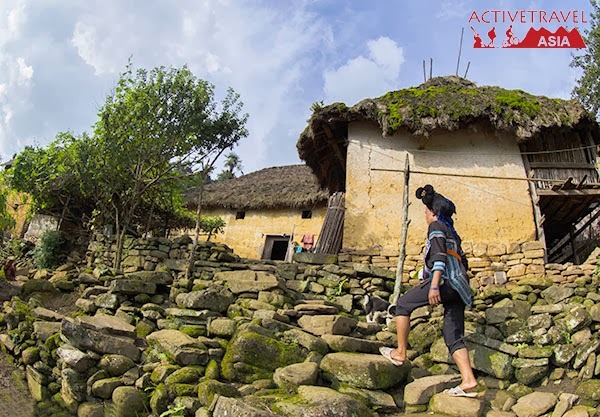 Bat Xat District has been focusing on tourism development, with tours to places such as Muong Hum and Y Ty, thus, more tourists have come to Y Ty and have had a chance to see these special houses. 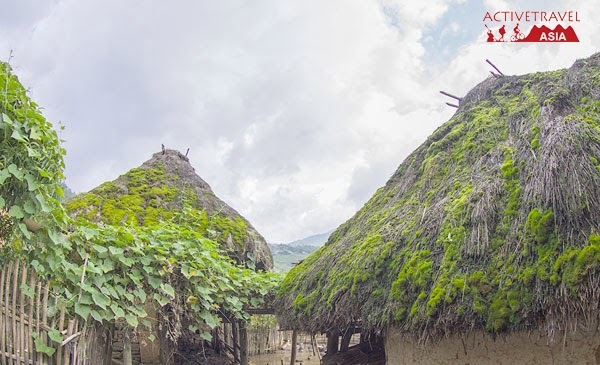 However, recently, many local households have replaced the grass rooves with corrugated iron roofing sheets, so that currently, fewer than ten houses with grass rooves are left in Y Ty Commune.